Application Fields: water conservancy and hydropower, construction, highway, etc. Applied Material: granite, basalt, andesite, cobble. 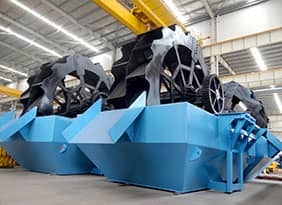 Mainly for crushing hard rock, ISP Series Impact Crusher is a new designed and developed machine with high efficiency. 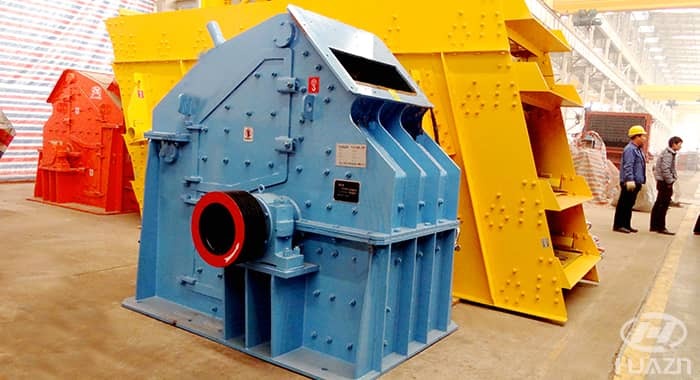 It is mainly used in secondary, tertiary and fine crushing. It also has certain function of shaping the products and making sand. 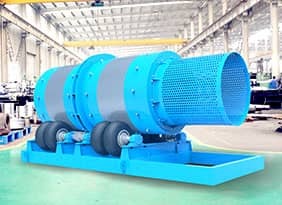 It is widely used to process sand and aggregate in the field of construction for water and electricity, highway, city construction. 1. 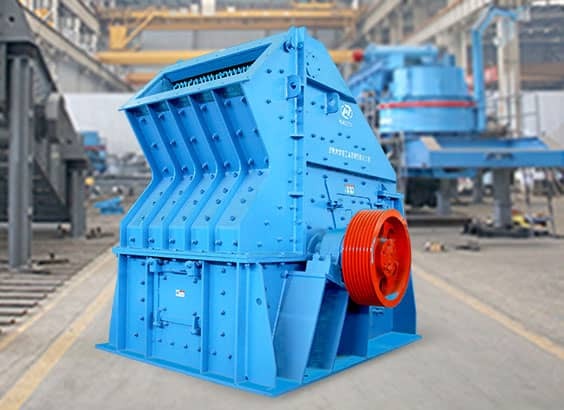 There are two different adjustable crushing cavities which increases the efficiency. 2. 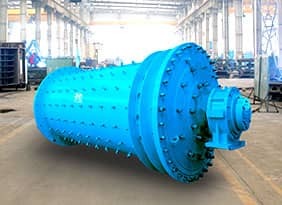 The anti-wear alloy hammer and impact plate increase the utilization and reduce the cost. 3. There are special symmetric check-doors at both sides of the frame, which are convenient to change the hammer and impact plate. 4. The discharge opening is adjustable. The final product size can be controlled. The shape of the product shows like a cube type. 5. Smart structure ,easy to maintain, energy-saving. 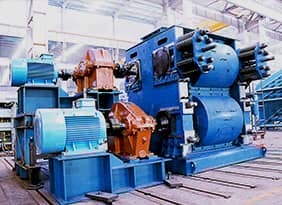 Sand and Stone Production Line of Don Sahong hydropower Station in Laos. 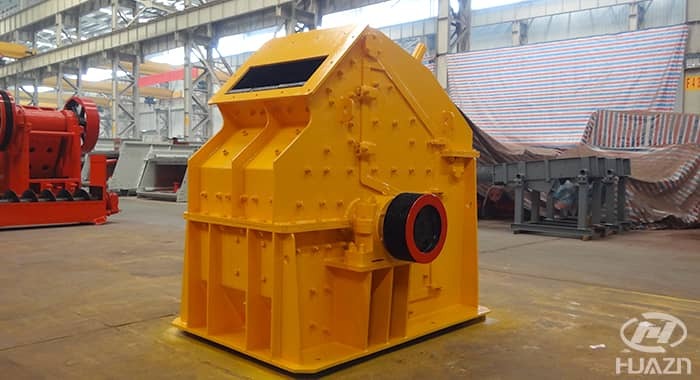 The main equipment: ZSW4911 vibrating feeder, ISP1310 impact crusher, C1008 jaw crusher, GPY200S cone crusher, PLS1000 vertical impact crusher, 3YK2160 vibrating screen. 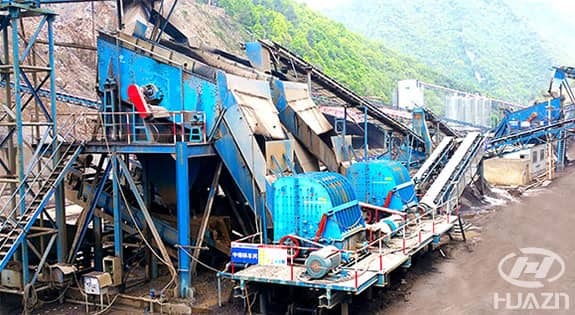 650 t/h Aggregates Production Line for Hydropower Station at Chongqing. 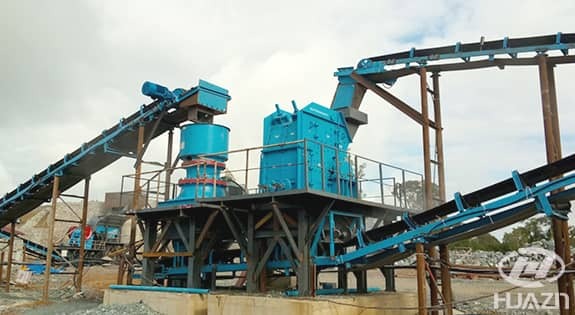 The main equipment: jaw crusher, strong impact crusher, PLS sand making machine, heavy duty vibrating screen, liner screen, and dehydration screen.